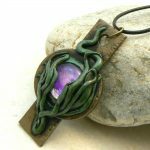 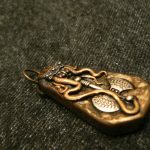 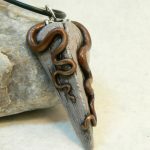 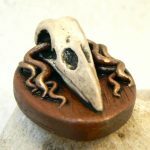 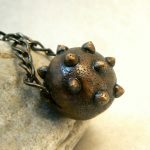 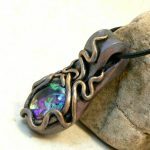 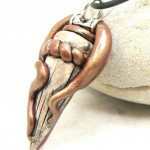 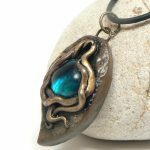 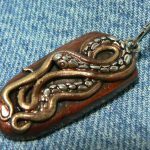 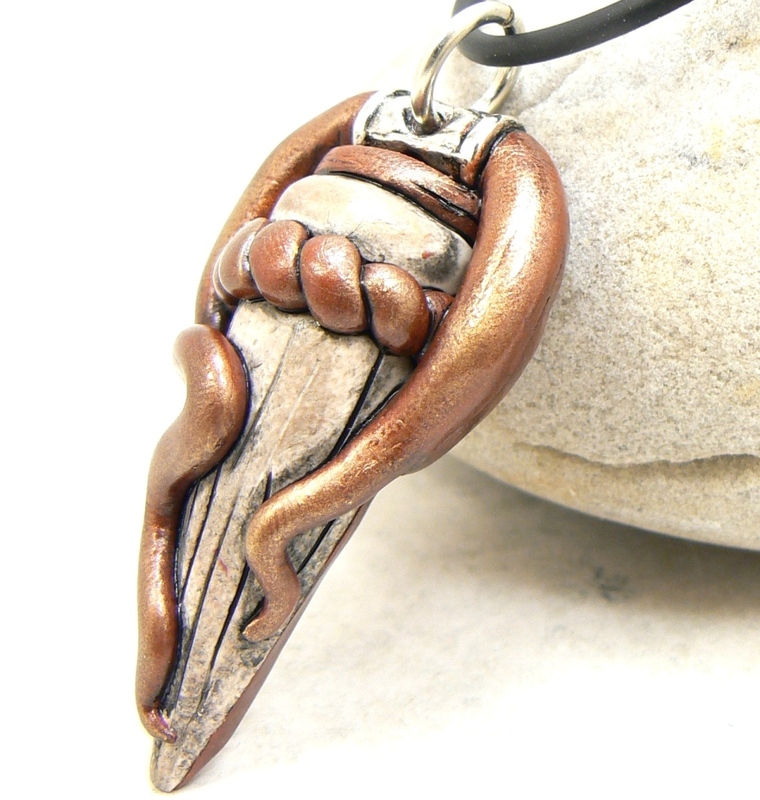 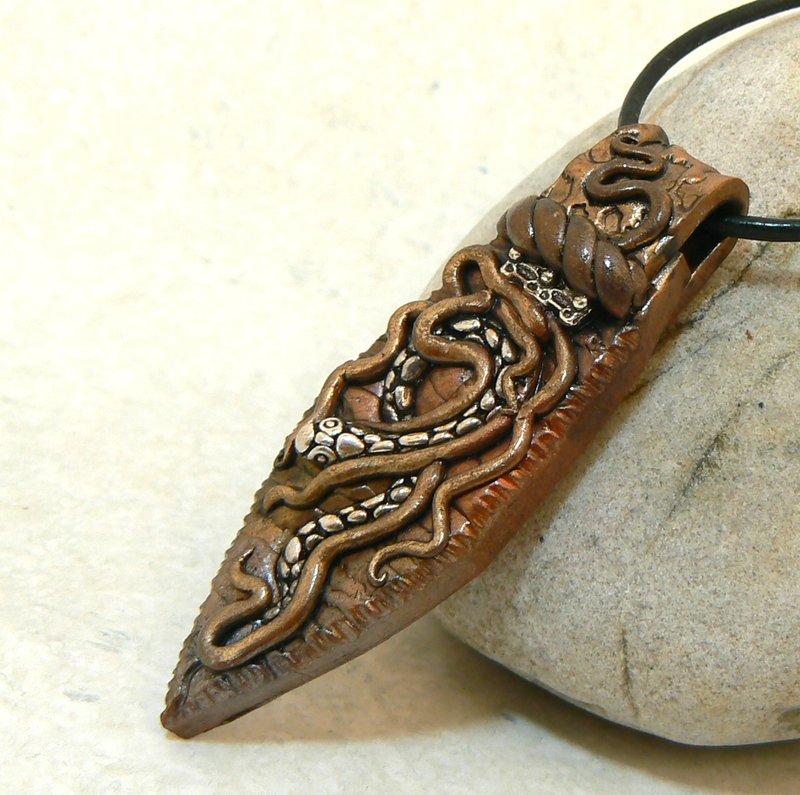 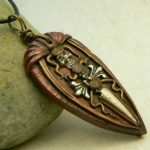 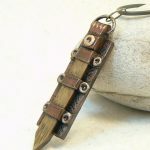 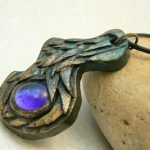 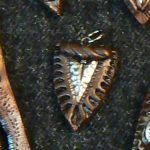 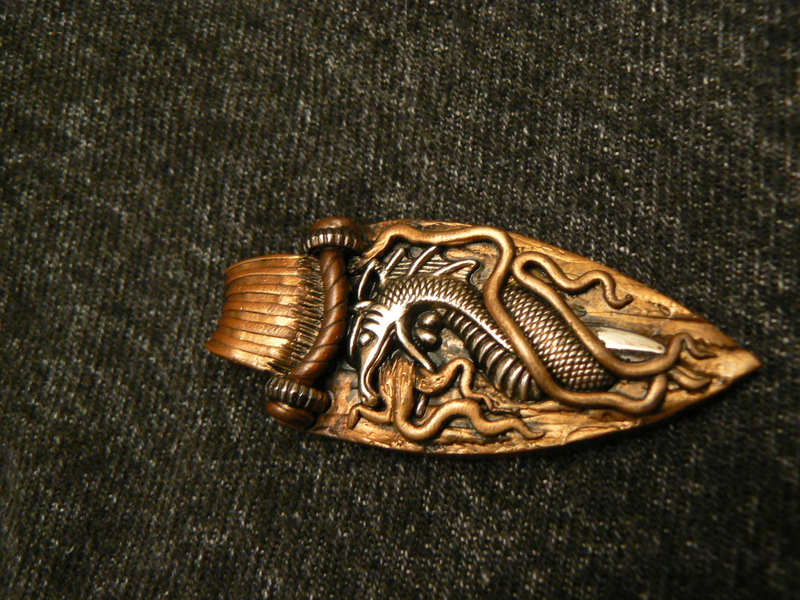 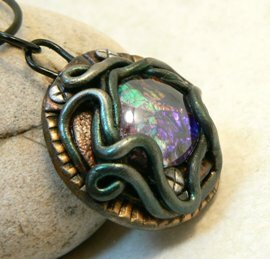 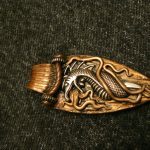 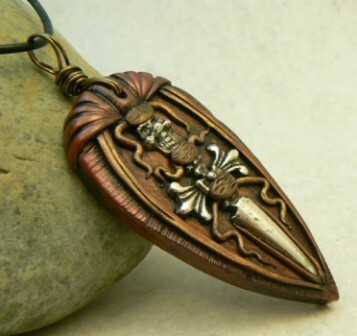 I have always been in love with mythical things, so fantasy, medieval, and renaissance jewelry was natural choice for me to when I first started in polymer clay. 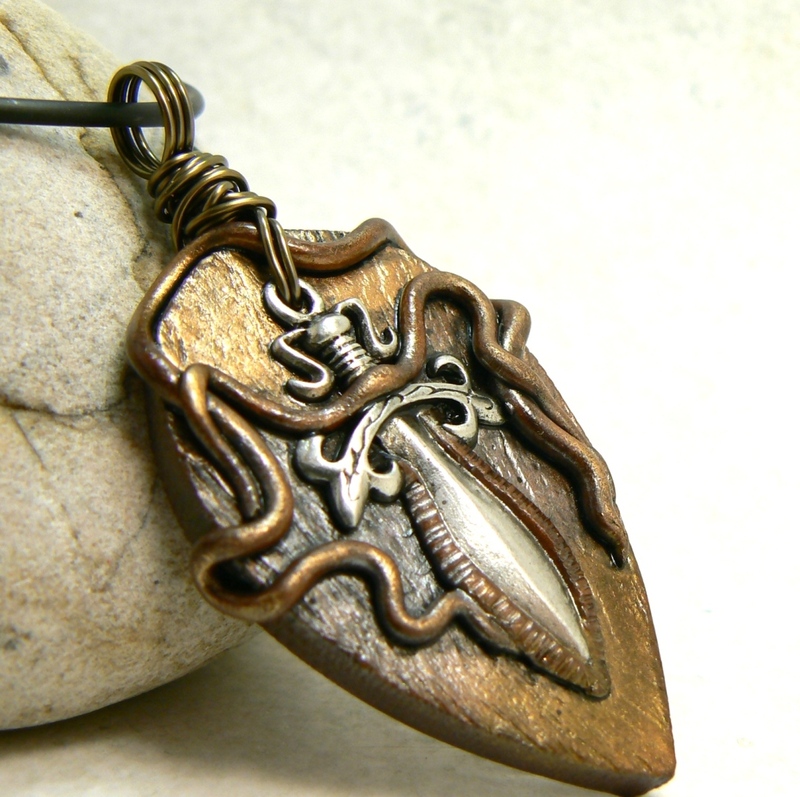 And I do love all things supernatural in nature, the mythical, mystical, magical, whatever, I just love it. 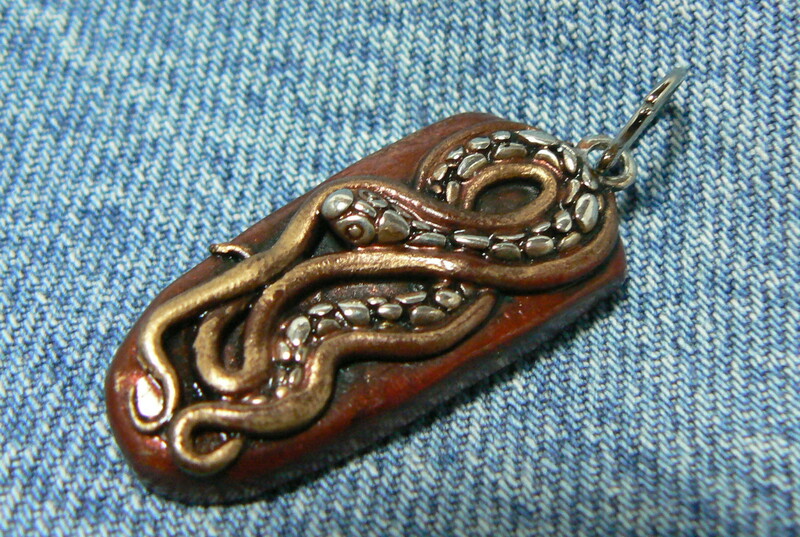 So I made a lot of jewelry like that early on when I was getting my feet wet with polymer clay. 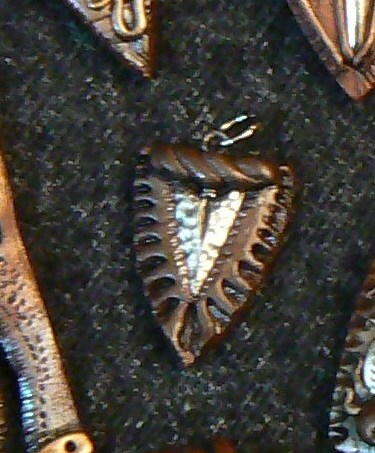 I used a lot of metal charms and beads in my pieces as well as faux gems made with glass gems. 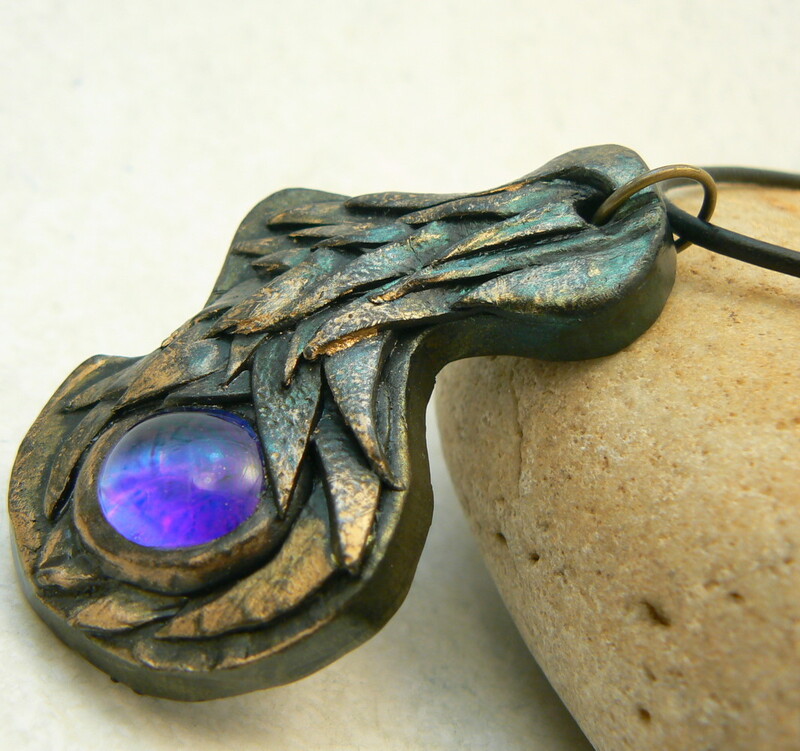 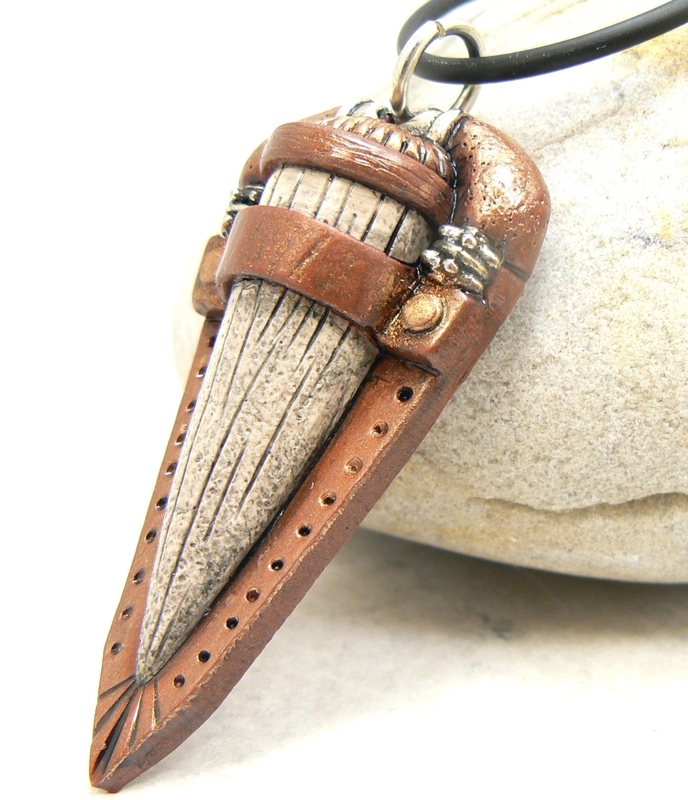 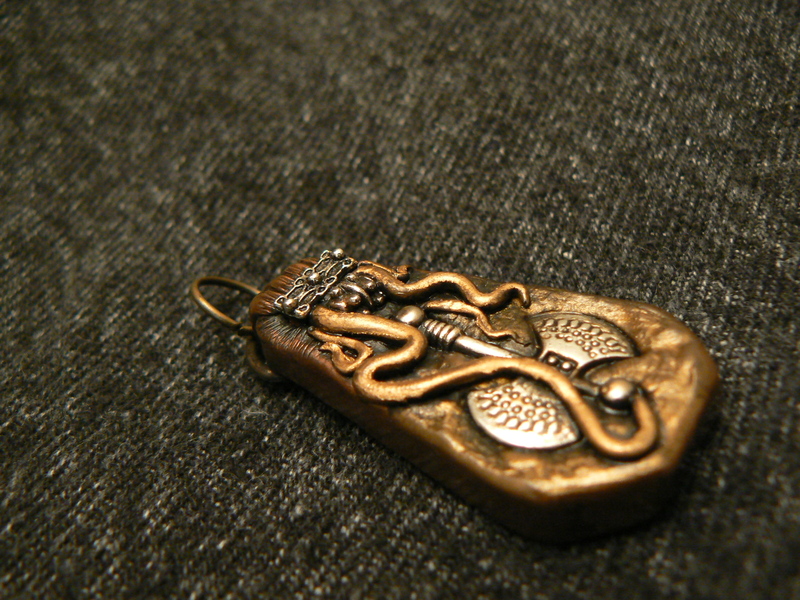 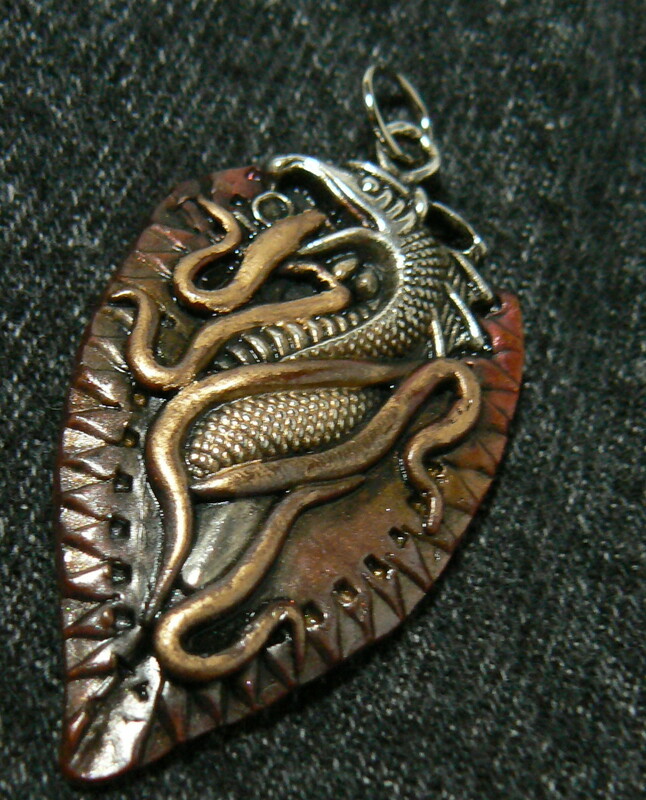 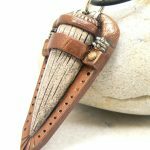 I’ll make more fantasy jewelry when I have the time, because I do love the old world and otherworldly feel and rusticness to them. 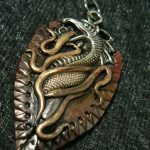 I will try and keep an updated list of links back to pieces that are available, all of the items on this page are sold, though, so no links, sorry!